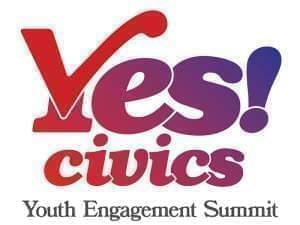 This new summit aims to get high school students involved in their local elections. 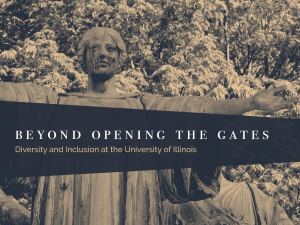 Beyond Opening the Gates: Diversity and Inclusion at the University of Illinois is the latest public radio documentary to be produced from a long-standing partnership between Illinois Public Media and the University of Illinois Laboratory High School (Uni High). Submitted films will be nominated to be featured in the eighth annual PBS Online Film Festival. Illinois Public Media is proud to announce the launch of Reel Midwest, a new independent film series that aims to find the best in features, documentaries, and short films in Illinois and across the Midwest. 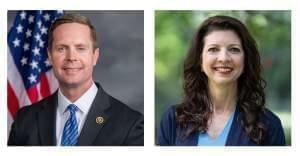 Illinois Public Media will host an Illinois 13th Congressional District debate between Republican incumbent Rodney Davis and Democrat challenger Betsy Dirksen Londrigan on Thursday, October 18 in the WILL-TV studio. 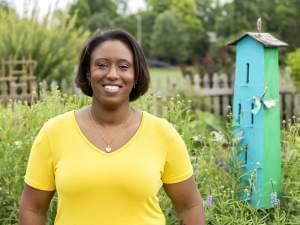 Illinois Public Media is delighted to announce Tinisha Shade-Spain as the new permanent host of Mid-American Gardener on WILL-TV. Her first show will be July 12, 2018. Best known for her portrayal as “Maria” on Sesame Street for 44 years, Illinois Public Media presents a morning with Sonia Manzano. 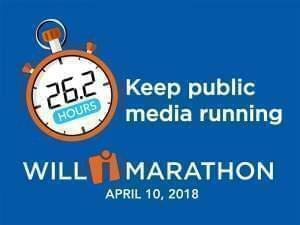 Thanks to the generosity of the Newman’s Own Foundation and Friends of WILL, Illinois Public Media is offering its largest match gift ever during the WILL Marathon. After 25 years with the show, Dianne Noland is retiring from her Mid-American Gardener hosting duties. 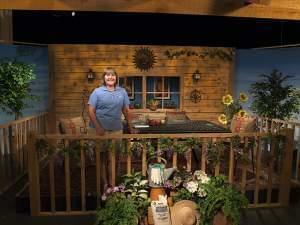 Her final night hosting the gardening how-to television show will be Thursday, August 31, 2017. 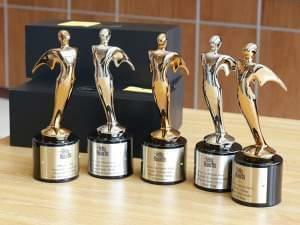 It has been an award-winning summer for Illinois Public Media, receiving a total of seven national awards for both radio and television, so far.